I had a chance to know how the MS Center in Norway is working. I could spoke with whole interdiciplinary team: nurses, psychologist, occupational therapist, social workers, neurologist and of course with physiothetspists. We exchanged our ecperience which is connect with MS patients. We did together exercices with MS patients. I had there a presentation about my Center in Borne Sulinowo in Poland. It was great that I could be there and learn a lot of new things. Everbody was so friendly. Any other comments on the visit? Did you achieve the goal expected? Could you recommend the centre? We made clear goals for the visit to Denmark. I travelled together with 2 other colleagues and leaders from my centre in Norway (not covered by fellowship). 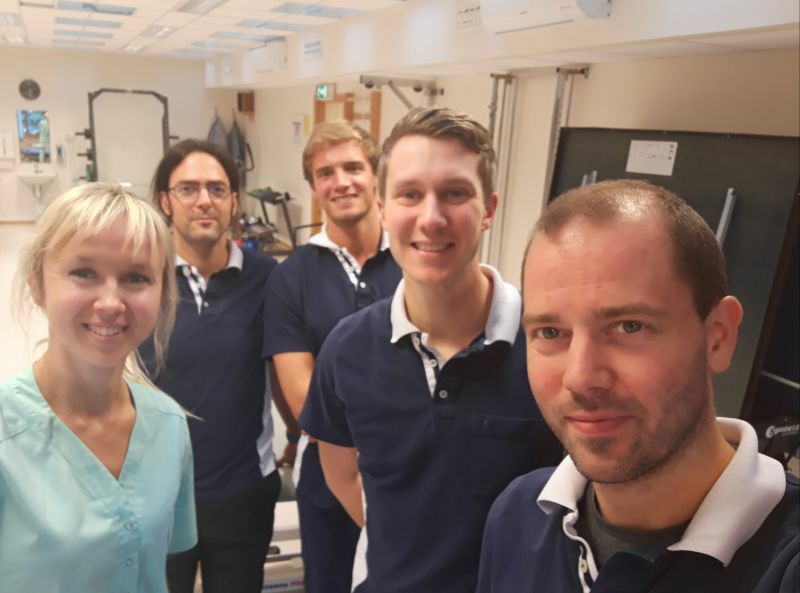 We spent the first two days at the MS rehabilitation hospital in Haslev. Then I travelled with my host, Anders Guldhammer Skjerbaek, to the MS rehabilitation hospital in Ry. Many co-workers were engaged in providing us all the information we asked for, and our hosts were extremely well prepared. We were interested in the organisation of the rehabilitation in Denmark, which is to some extent similar to Norwegian conditions. We were also interested in the rehabilitation process with goals and measures of effect. Further, we discussed specific topics within rehabilitation of PwMS. 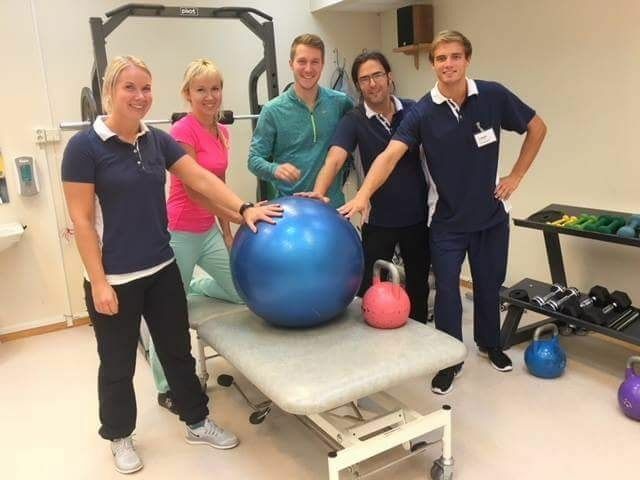 Those are fall-prevention, spasticity and exercise groups and the way they are executed in the MS hospitals in Denmark. If anything, it would be limited amount of time. Visiting another MS centre is truly inspiring and makes me evaluate my own practice. I feel that I could have gained more if the visit was longer. I also see that it can be challenging to enter daily routine of other centres because PT’s who are at work there also have to take care of their patients and daily routines. My colleagues and I acknowledge the amount of work for preparation and invested time of the receiving centre, and we are truly thankful. The hosts’ and our preparations made our trip complete success.